Jasmin Caldwell is a Multi-Skilled Journalist at KCEN in Temple, TX specializing in the area of general assignment reporting Waco. Prior to moving to central Texas, Jasmin spent two years working as a reporter in Charlottesville, Virginia. While in Charlottesville she covered some of the biggest stories in the market that made national headlines. Jasmin played a pivotal role in breaking the story about Charlottesville City council voting to remove the confederate Robert E. Lee monument. Before stepping in front of the camera she spent four years working as a producer in Florida, and is a huge fan of the 80’s sitcom The Golden Girls. She is a dog mom and loves to spend time with her precious Bichon Frise named Malik. Jasmin is originally from Nebraska and is a graduate of the University of Nebraska-Lincoln. 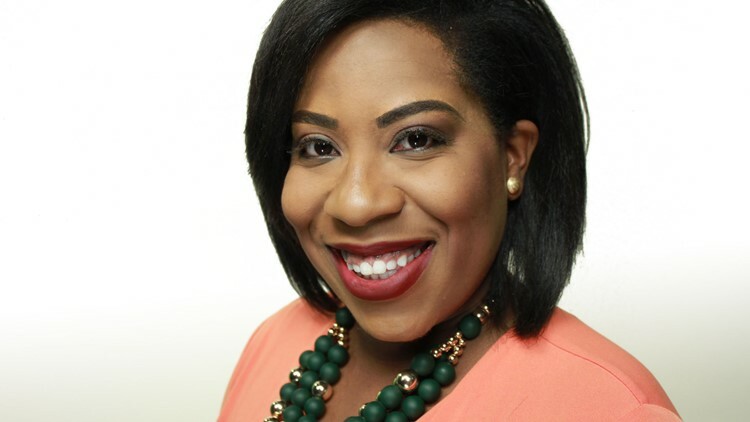 Jasmin is a member of Alpha Kappa Alpha Sorority Incorporated and the National Association of Black Journalists. Contact Jasmin at jcaldwell@kcentv.com and follow Jasmin on Twitter @TVJasmin and on Facebook.